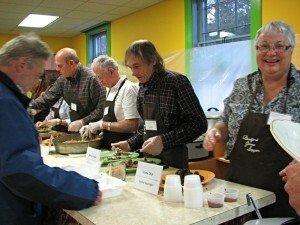 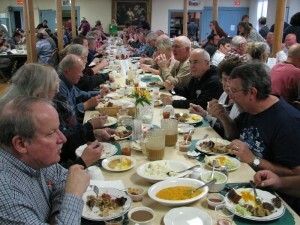 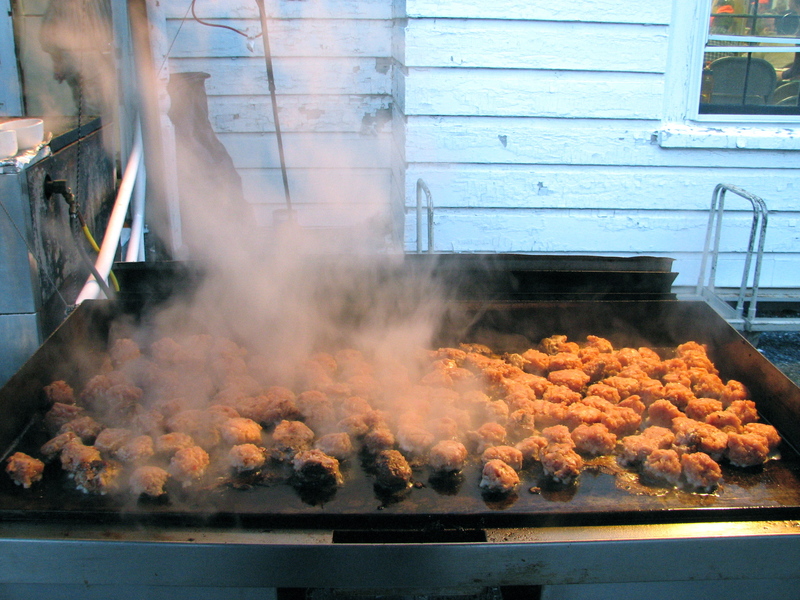 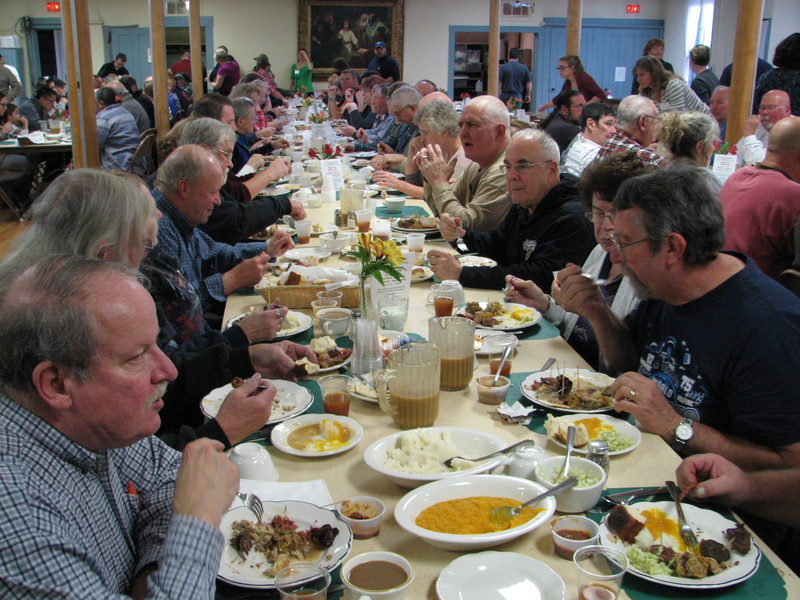 61st Annual Wild Game Supper – 2:30 on. . .